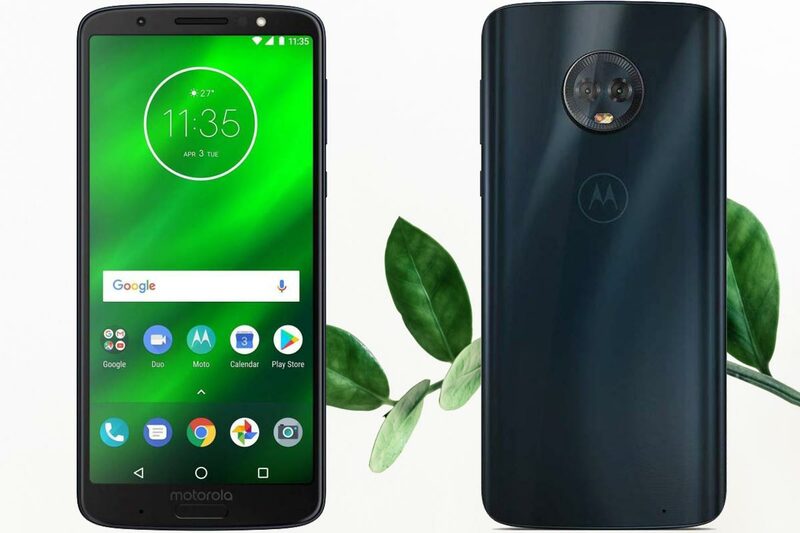 Moto firmware always looks near to Stock Android whether it is Android One or not. Yes, they are still late when updating software. But they are good at features. 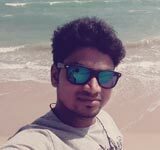 Instead of just releasing Android versions, they remove unwanted elements and added some excellent features and make a Good Software Bundle OS. 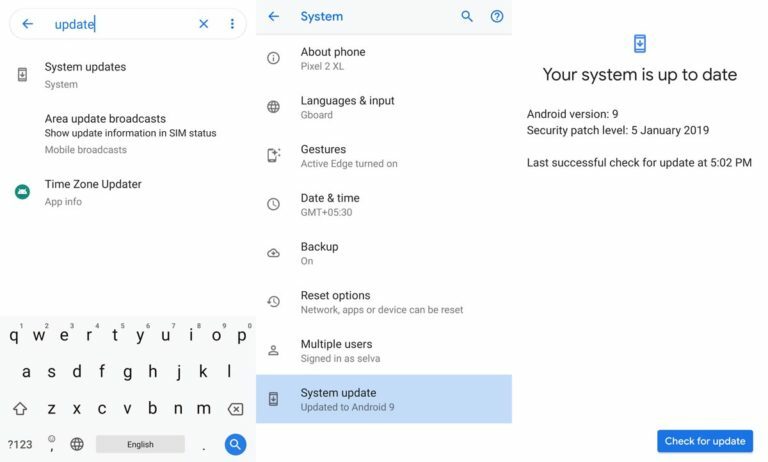 Moto G6 Plus received Pie 9.0 Update, and that is Good then you think. But, you may have rooted device, or your region may not get this update or your bricked your device. In those situations, you can follow the below method to flash the Pie firmware. If you can’t boot into your device, you can use the RSD Lite method. This method doesn’t require PC support, download and installs within your mobile. It will work only if you have Stock Oreo firmware installed in your mobile. If you are already using Custom OS move to the next method. 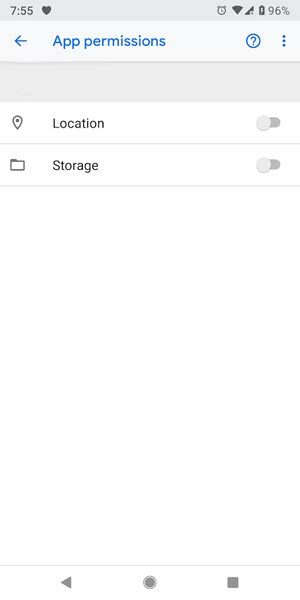 Download Motorola G6 Plus Pie firmware, Rename it to Blur_Version.zip and copy it to your Internal Root Memory. Copy>> Internal memory. 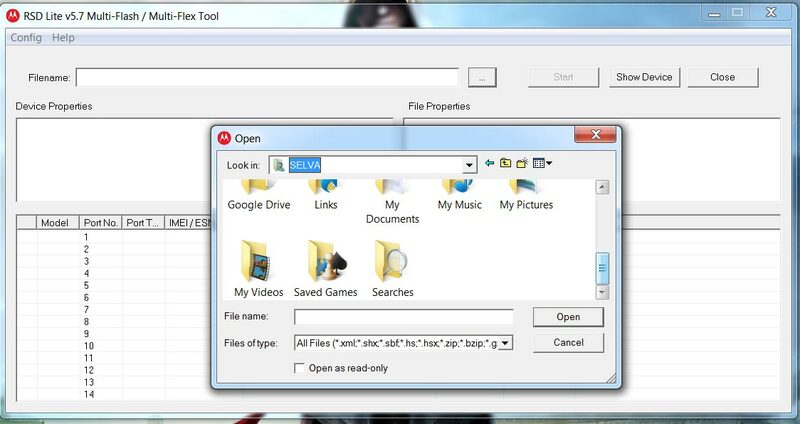 Don’t put in any folder and Don’t change the name of the file. Now Go to settings >> Apps and Notifications >> Show all apps >> Show system apps. Go to Motorola Update service >> Permissions >> Enable Storage permissions. After enabling this permission. Now update as usual OTA Method. You may have to refresh the page to start the OTA upgrade process. Instead of download from Server, this update process will update from your Internal memory. This method can be used to flash firmware if you are using Custom ROM or a rooted device like that. You need a PC for this process. 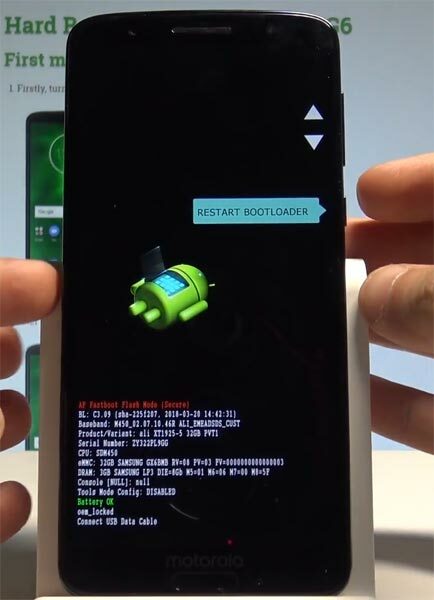 If you already rooted or have Custom OS, your bootloader is unlocked. But if you relocked your bootloader, you should unlock the bootloader. After unlock, Follow steps one by one carefully. 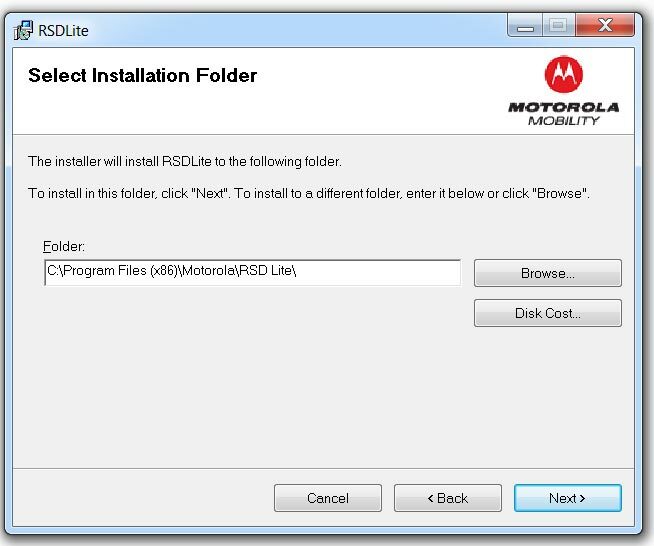 Download Motorola USB driver and install it in your PC. We are using third party software flashing. Download RSD Lite and install this also in your PC. 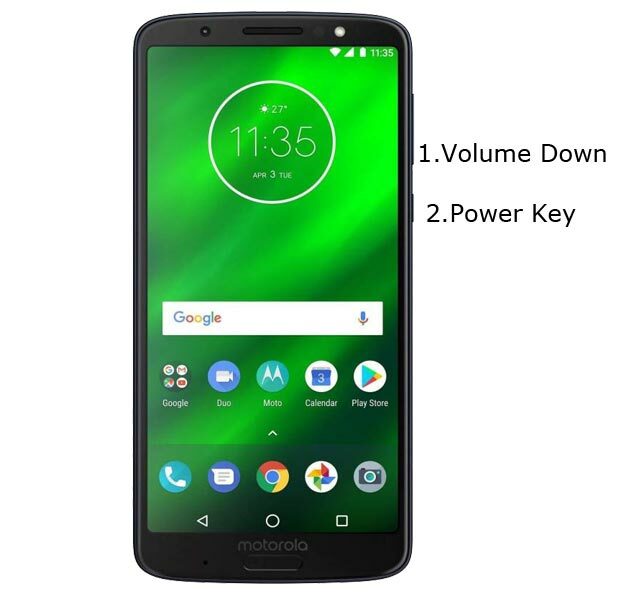 Download Firmware From below links, For Motorola G6 Plus Official Firmware. Connect Your Mobile With the PC Using USB Cable. Switch off Your Mobile and Enter into Fastboot Mode->Press and Hold Volume Down+ Power Button. Release all the keys when you enter into Fastboot mode. Now Launch RSD Lite Select Your Downloaded Firmware Using this “…” The symbol in the RSD Lite. It Will Asks For the Unzip Just Select Uncompress. Check With Your Mobile Details. Now go to Your Mobile Press Volume Down Key And Select AP Fastboot. Make Sure that USB Connected Message is Display(Transfer Mode: USB Connected). Now Select the Start in the RSD Lite Wait For the Process to Complete, Your Mobile Will Reboot After the Process Completion. Now you can disable some unwanted notifications based on your clear frequent. If you clear notifications without reading for some specific apps, based on your usage, the system will ask to disable for the respective app. If you enable Battery manager, you can restrict apps that use unwanted power in the background. 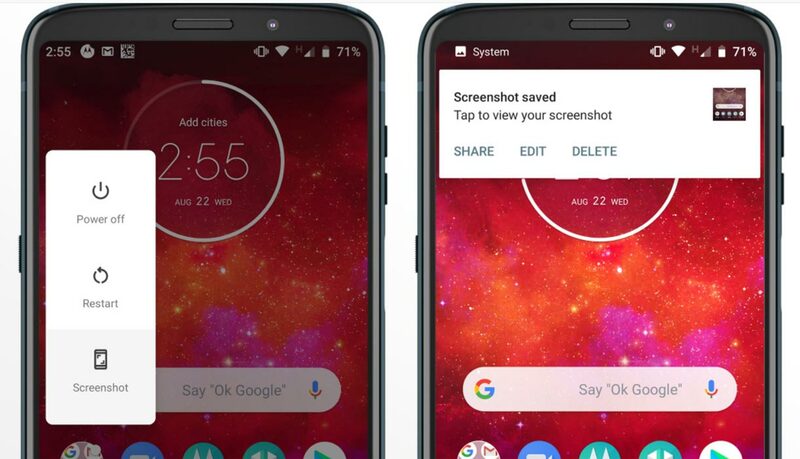 Now you can easily take a screenshot using Power Button. Press Power Button >> Screenshot.